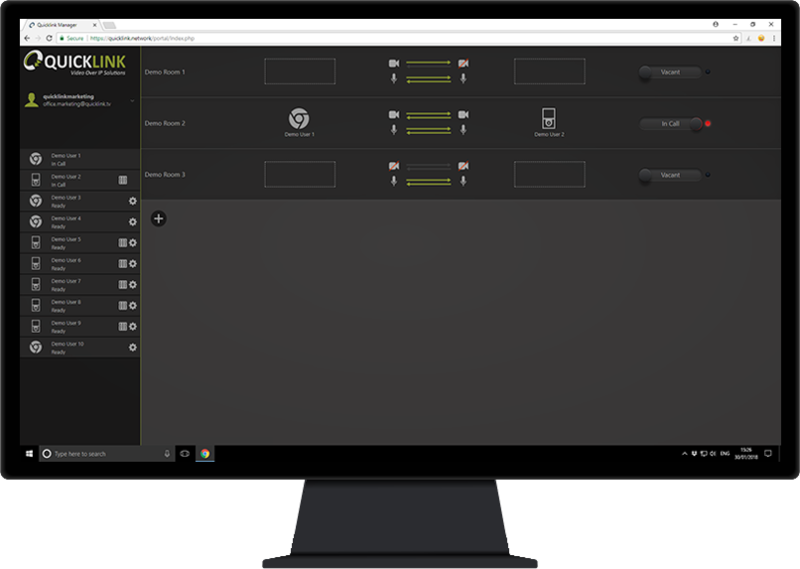 The Quicklink Remote Commentary Solution allows users to add audio commentary to a production in real time, incorporating ultra-low latency audio from any location with an internet connection. 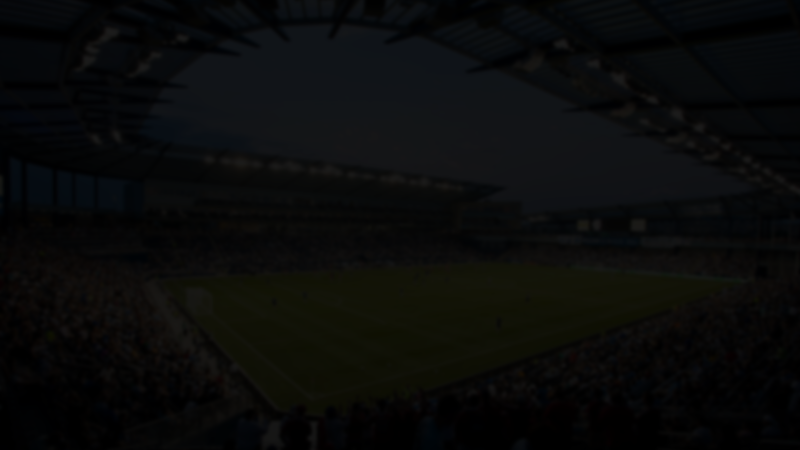 The remote commentator can view HD quality high motion video content in a standard web browser and have their commentary inserted as the live audio track in the Studio. The Studio Solution can be used for both audio and video and is ideal when needing to send high quality audio only tracks for commentaries. 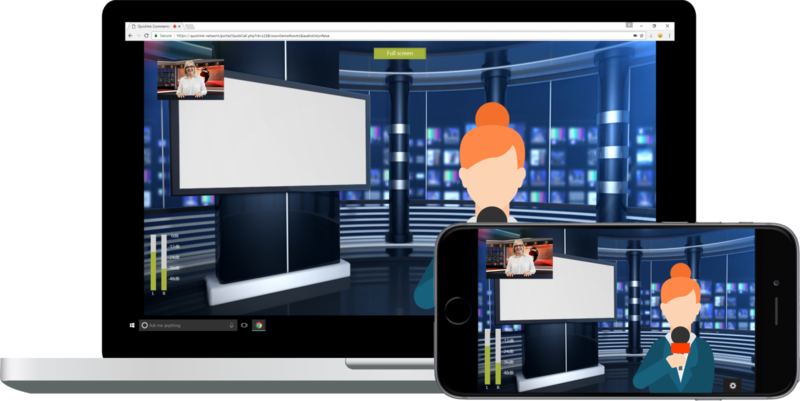 The commentary can be completed as a point-to-point solution with Quicklink hardware, or alternatively using your own device with a web browser to receive the video at the remote commentator location. 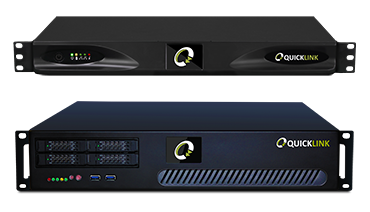 The single or duo channel unit at the control centre will allow the operator to send the raw video to the mixer and a separate high quality live motion IP video feed to the Commentator. The Commentator will return high quality audio in real time back to the control centre in order for the commentary audio and raw video to be spliced together for output. Each connection to a Commentator consists of two separate audio channels in order for an additional line of IFB to be used. This will allow the control centre to communicate with the Commentator simultaneously. The Quicklink Manager allows simple and intuitive management of links and contributors from one central portal, from any global location, using a secure Chrome web browser. Various layers of operational security including two factor authentication and end to end encryption ensure the highest levels of data security and integrity. Feature and settings selection together with link creation are amongst the main abilities of the Quicklink Manager Portal. Want more information about the Remote Commentary Solution? Want to read more about how digital innovation and content is changing our industry?